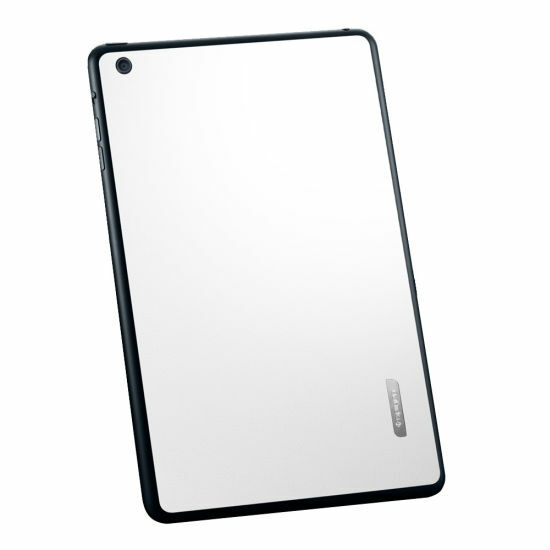 The SKIN GUARD™ for the iPad Mini is a easy-to-use protective skin for the back of your device. 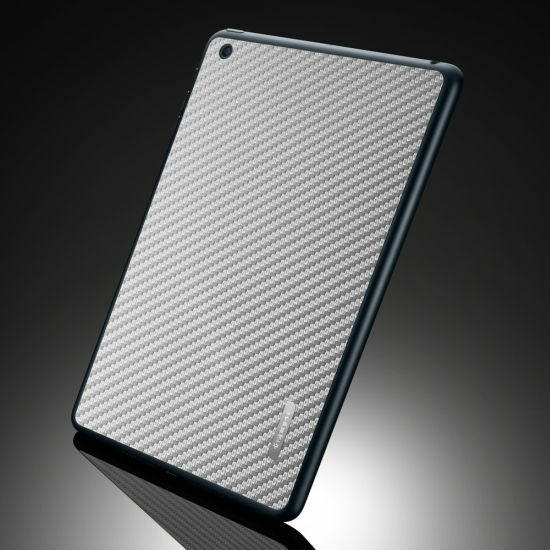 Skin Guards are made with eco-freindly materials in six different designs. 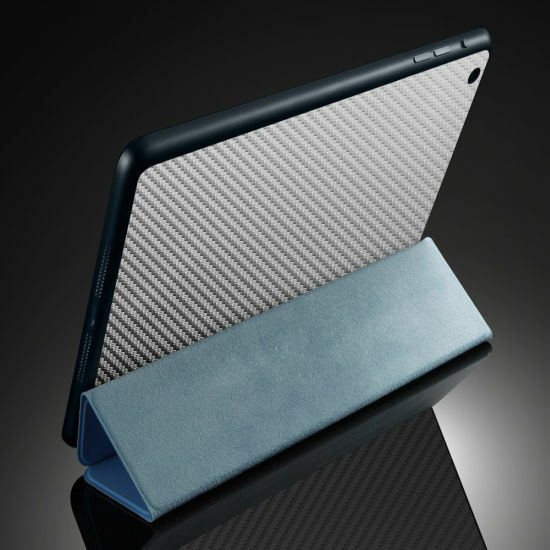 Skin Guards are a great way to keep your iPad Mini protected from scrapes and dust when not using a case. 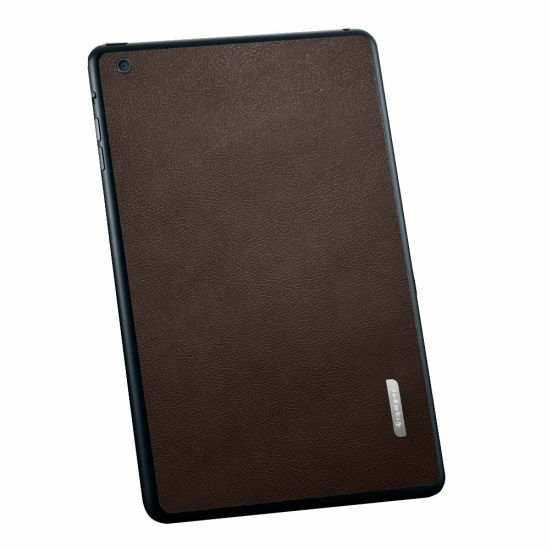 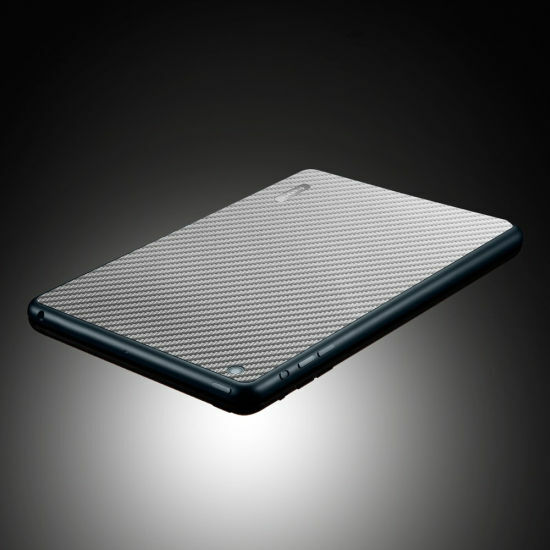 The Skin Guards gives a unique twist to the overall look of your device.